I've managed to save £30 in Boots points so I thought it was a good excuse to pick up a few things I've had my eye on. 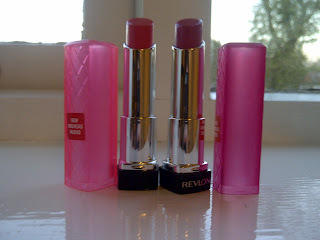 The Revlon Lip Butters were calling me, they are on everyone's blogs so I won't ramble too much but they are lush! So buttery and great colour pay off. Click here to see my Gossip Drip post on them. I'm wearing Lollipop here, anyone like my Princess Leia/Mickey Mouse inspired hairstyle? I also got my hands on a very raved about nail polish, Max Factor's Fantasy Fire. I've heard this very hard to get hold of but my local Boots had loads of them, guess I must be lucky! It's a blue/purple with a red duo-chrome finish, it shines all different hues, it's so bloody beautiful! Boots are having a 3 for 2 offer across all the make-up stands at the moment, so stock on your beauty supplies now! Have you managed to get your hands on Max Factor's Fantasy Fire? 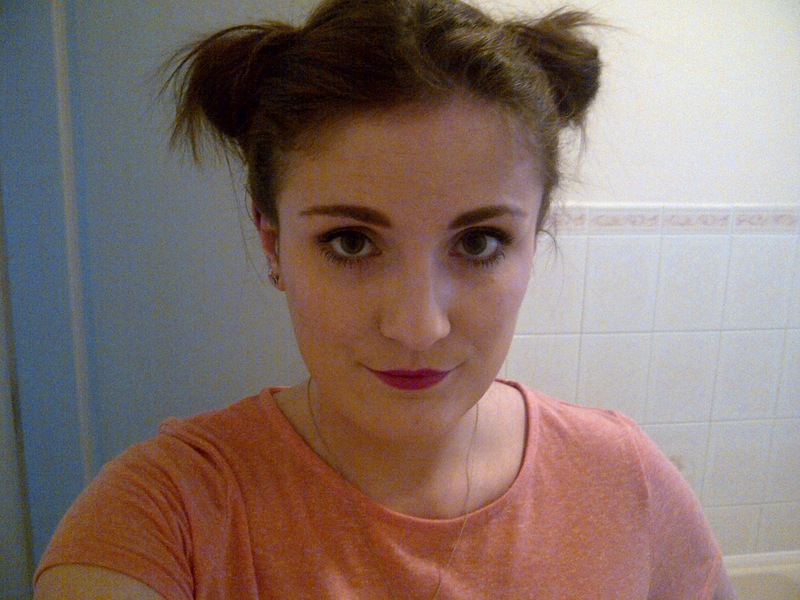 i like your blog!happy you comented on my stuff cause i discovered you now!followed! i dont have that nail colour,but i have 2 others and i like it..they seem to last a while on!and i will get a lip butter this week,the lollipop one looks really good ! I'm still waiting patiently for the Revlon lip butters to arrive in my country. 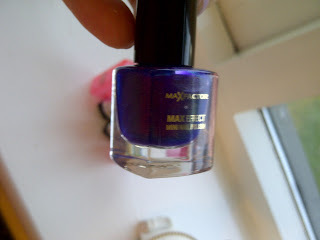 I've heard so many great things about them, as well as that Max Factor polish (also not available where I am, lol). All the swatches I've seen are so pretty though. The lip butters aren't on sale in my local boots yet and I want to swatch before I buy. I didn't have any trouble getting fantasy fire either, both boots and superdrug had loads of them!